When the kids are off from school does it feel like a battle to get them outside and play? All they want to do is watch TV, play video games or find the newest cat video on You Tube? 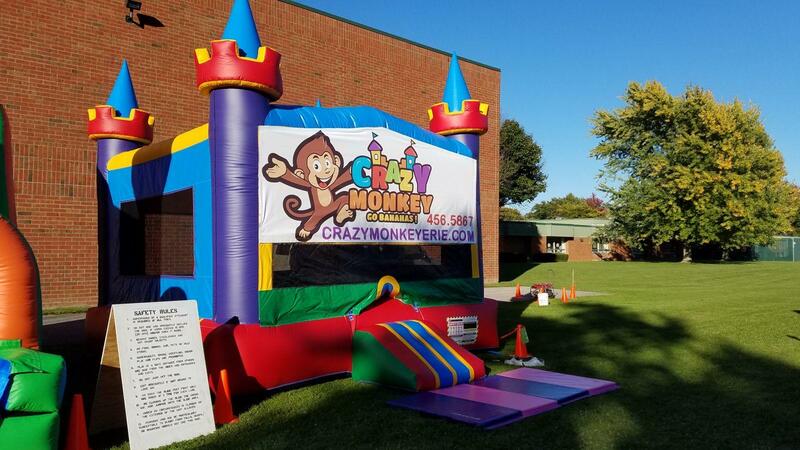 Bounce houses and inflatables come in all different colors and themes. They are great for birthday parties, family reunions, school events, and even graduation parties. Just a few of the activities available include bouncing, basketball hoops, mini obstacle courses, small slides, giant slides, and some can even be used with water. Water units have a dual role of keeping everyone cool on a hot summer day along with getting moderate exercise.